Your current page will now be refreshed to apply your selected settings. These cookies are essential for the proper functioning of the website and cannot be deactivated in our systems. They are generally activated in response to actions that you perform, and which correspond to a request for service, such as configuring your confidentiality settings, logging in or filling out a form. You can configure your browser to block these cookies or to be alerted when they are used. However, if this category of cookies - which store no personal data - is blocked, some parts of the website may not work. 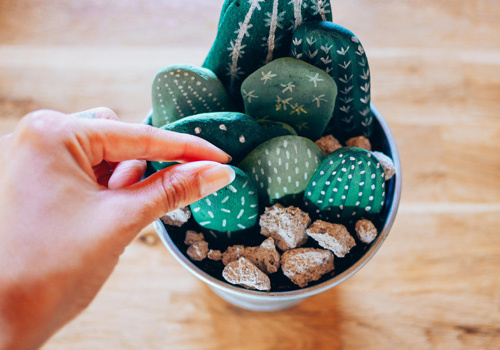 These cookies allow us to determine the number of visits and the sources of traffic to our website, so that we can measure and improve its performance. They also help us identify which pages are the most or the least visited and analyse how visitors navigate on the website. All information collected by these cookies is aggregated and therefore anonymized. If you do not accept this category of cookies, we cannot know when you visit our website. These cookies are related to marketing functions. They may be used to create a profile of your interests and show you targeted advertisements on other websites. They merely identify your browser and device. If you do not accept this category of cookies, you will be shown advertisements that are not tailored to your interests when you visit other websites. 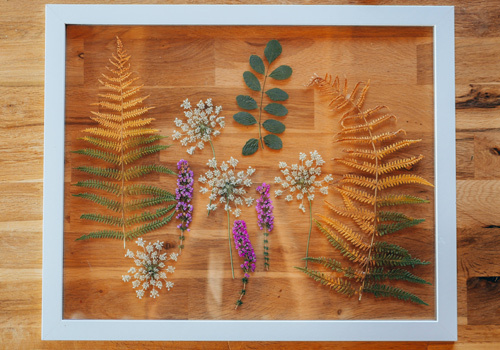 Carry on your walk in the forest with your child, to create a framed botanical picture together. Do you want to follow our projects evolution ?